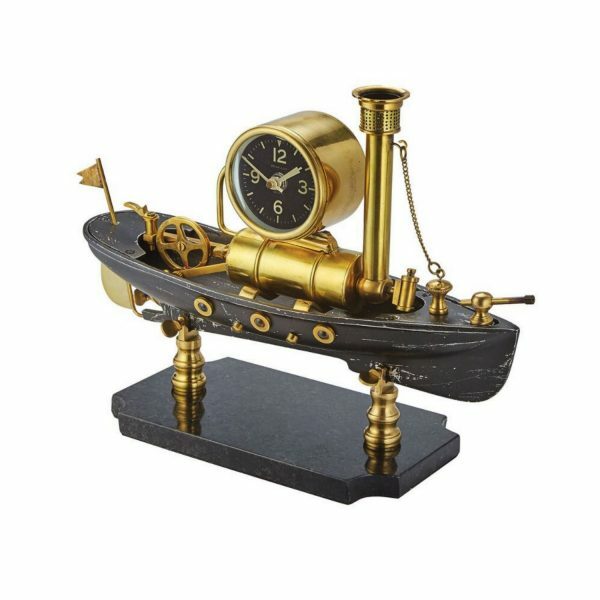 Our love of the early steam power revolution and all things maritime are combined perfectly in this stately mantel clock. 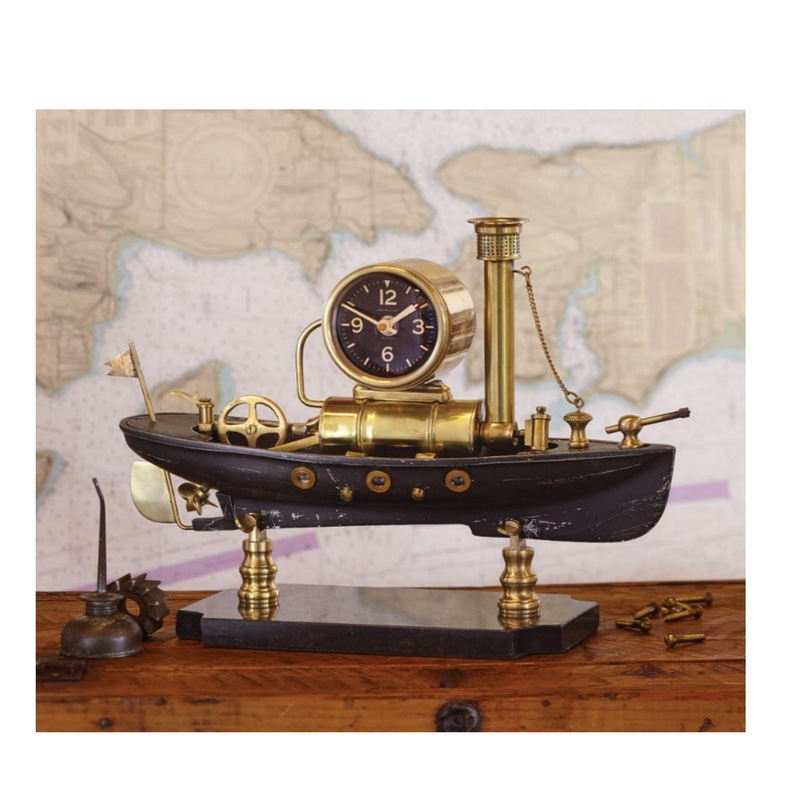 Designed with a nod to model ships encased in glass and mounted on solid frames, ours incorporates a clock with a housing borrowed from a 1910 steamship’s bridge. 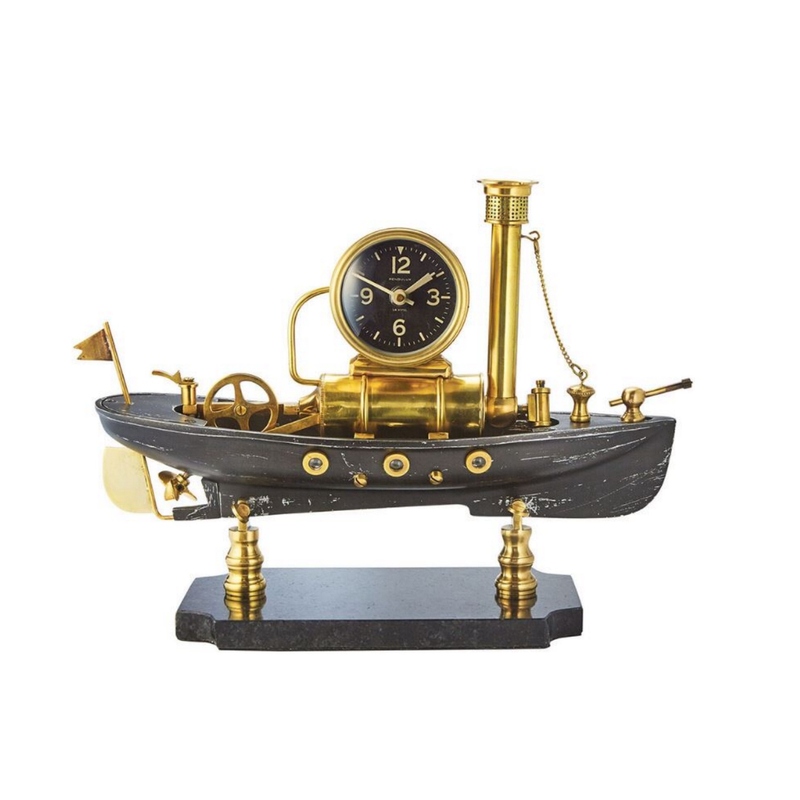 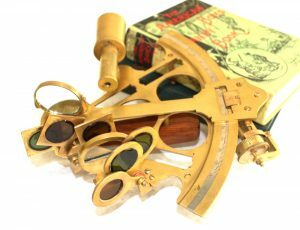 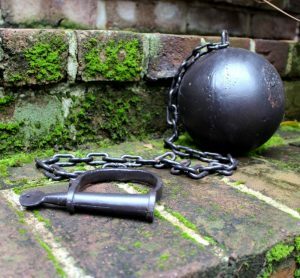 The operable brass steam piston on the stern portrays the movement of the original parts found on those ships and sparks interaction as well as the imagination.